Through the use of mentoring and teamwork, Voice Construction achieved a million man hours with no incidents. By implementing the concepts of construction-driven engineering and advanced work packaging, Imperial Oil drove costs down over 20%. ConocoPhillips decreased crush incidents by 50% and tool drop incidents by 31% through the company’s “Not Even A Scratch” safety program. 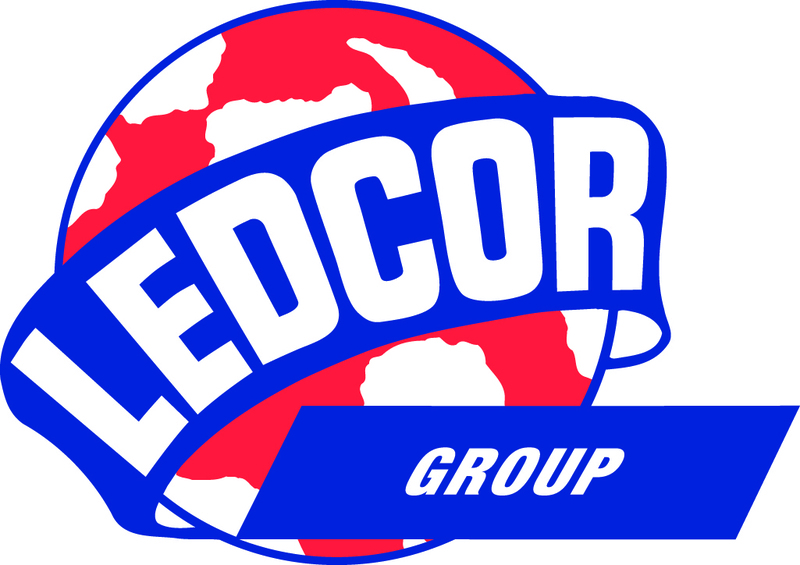 Monitoring and discussion of non-work time and client delays helped Ledcor increase time on tools by 10%. At the Gundy Exploration Field in Groundbirch, Shell has shortened the time required on-site to tie-in wells by almost half.